About 300 priests, including one who served in Yarmouth and Portland in the early 1960s, are alleged to have molested over 1,000 children since the 1940s. An estimated 300 Roman Catholic priests in Pennsylvania molested more than 1,000 children – and possibly many more – since the 1940s, according to a scathing Pennsylvania grand jury report released Tuesday that accused senior church officials, including the man who is now archbishop of Washington, D.C., of systematically covering up complaints. The nearly 900-page grand jury report includes a priest who served in Maine before transferring to Pennsylvania. The Rev. J. Pascal Sabas was at Sacred Heart Church in Yarmouth from October 1960 to October 1962, and then at St. Joseph Church on Stevens Avenue in Portland until May 1963. The report says that Sabas, who died in 1996, began sexually abusing a 14-year-old boy in 1964. The “real number” of victimized children and abusive priests might be higher since some secret church records were lost and some victims never came forward, the grand jury said. 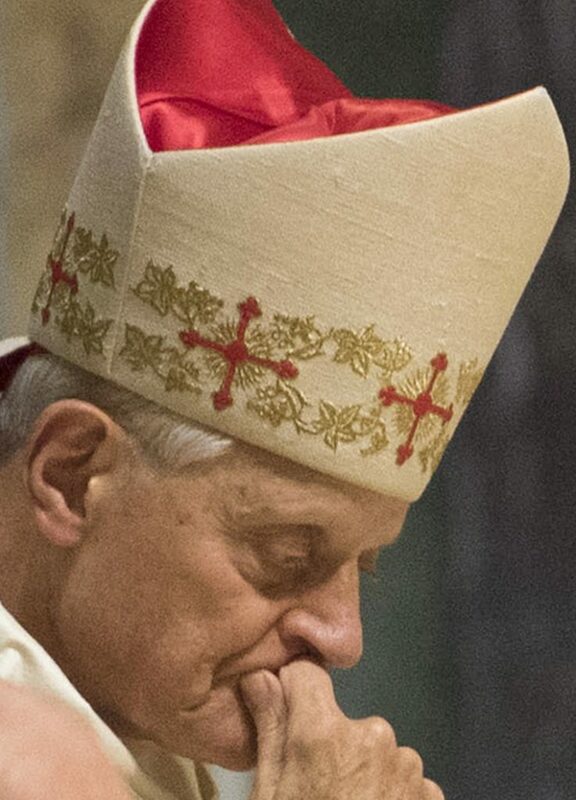 At a Mass held Thursday in Washington on the feast of the Assumption of Mary, Wuerl did not address the accusations against himself but urged parishioners not to lose confidence in the church over the “terrible plague” of abuse. Attorney General Josh Shapiro said the investigation is still going on. The investigation of six of Pennsylvania’s eight dioceses– Allentown, Erie, Greensburg, Harrisburg, Pittsburgh and Scranton – is the most extensive investigation of Catholic clergy abuse by any state, according to victims’ advocates. The dioceses represent about 1.7 million Catholics.